I don't know about you, but I love handbags. 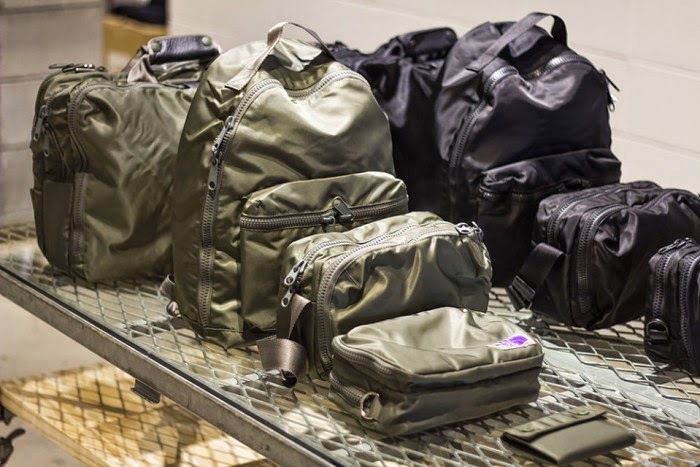 Today we take a closer look at the new Spring 2015 luggage collection from The North Face Purple Label. 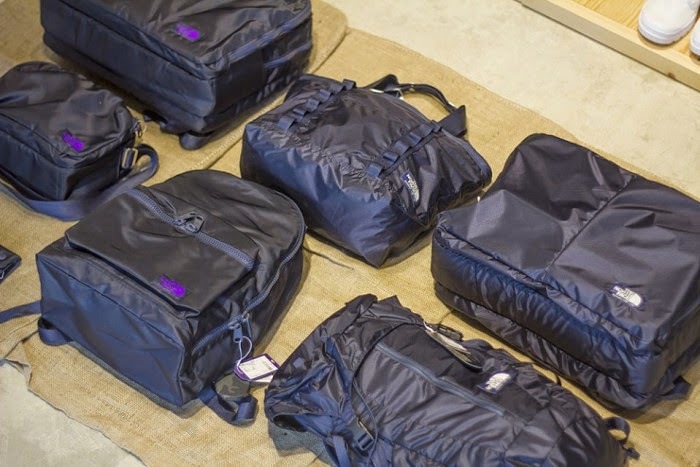 The quality Japanese diffusion line of the outdoor brand continues to deliver solid products season after season. For Spring/Summer 2015.